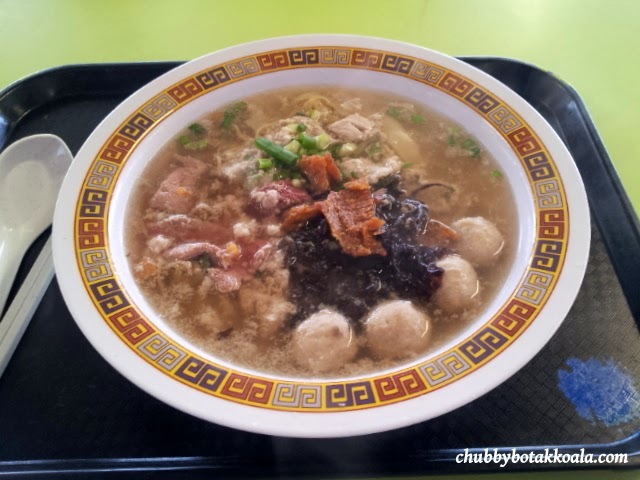 Tai Wah / Tai Hwa Pork Noodle are well known for foodies in Singapore. The conflict between these two stalls made the headline a while back, until today it seems the bad blood are still there. Each of these stall have there own staunch supporters, so its all come down to personal preference. 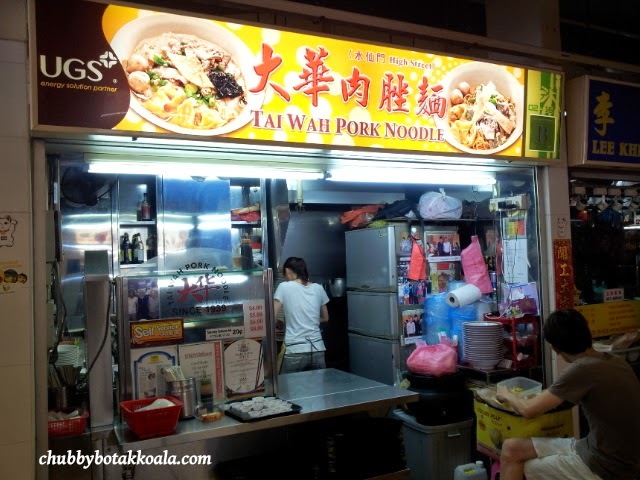 My first encounter with Tai Wah Pork Noodle during their time in Bestway Building. I remember that stall was run by the parents and a younger gentleman. Knowing my Chinese was not very bad, the mother was very friendly and patient when taking my order. Not long afterwards, the shop there was closed and I saw this stall in Hong Lim recently. This time around I ordered the $6 soup version. You might be saying, what? 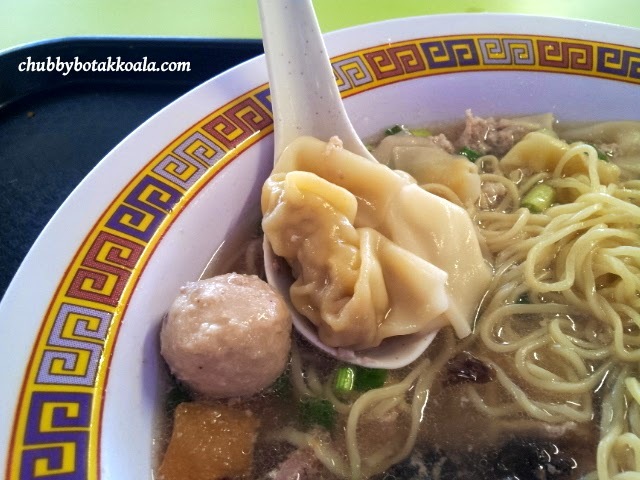 $6 for Bak Chor Mee ('BCM')? 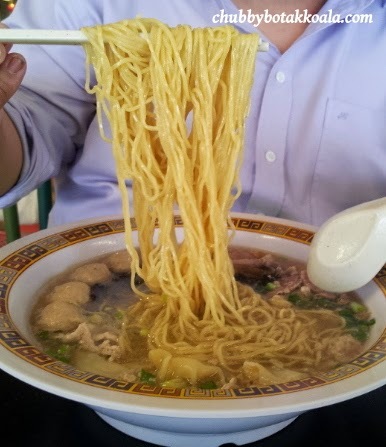 Well just consider BCM is the Ramen version of Singapore. It will be less ouch when you pay for it. 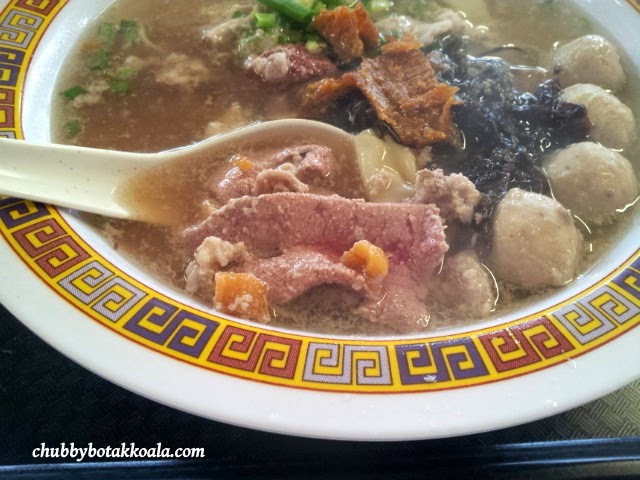 For $6, I get quite a big bowl of noodle, which can fit my face with lots of condiments like mince meat, meat balls, pork liver, flat fish, wantons and seaweed. The broth was robust, but on the lighter side. It has the sweetness from pork bones. The noodle is springy (qq). The liver are cooked to medium, pink in the middle and tender. I notice that instead of throwing the mince meat and liver to the pot, they pour hot water on them on the bowl while they are cooking the noodle. This must be the key to the yummy pork liver. The dumplings / wanton are good. The meat are well seasoned and you can taste the flat fish flavour in it. Meatballs was springy and crunchy. 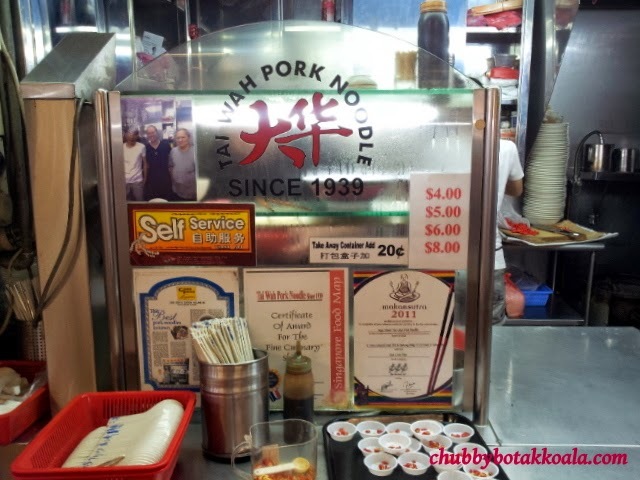 Overall, Tai Wah Pork Noodle serve a very good Bak Chor Mee. All the ingredients are cooked perfectly. If only their broth are more robust, I will consider them one of the best. Cheers!! !